Several health researchers have emphasised the effects of socio-economic factors on population health outcomes. Many studies have been demonstrating the relationship between socio-economic conditions and individual health, as they have stated that deprived population are more likely to have a higher rate of morbidity and mortality due to different diseases. 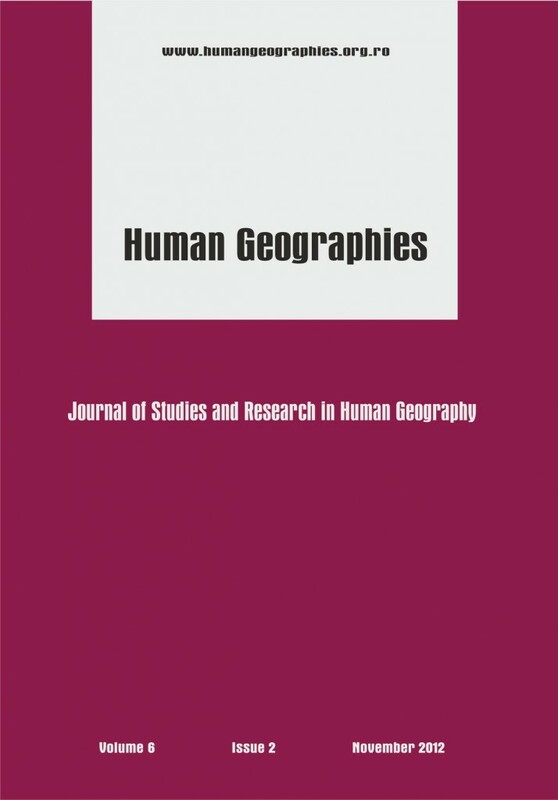 This study examines the association between socioeconomic deprivation and health outcomes among the population from urban and rural communities in Ialomi a ţ County (Romania). The research is based on statistical and spatial analysis, using indicators related to socio-economic deprivation (economic status index, housing endowment index, education level index and) and indicators related to health outcomes. Preliminary results showed the expansion of deprived areas, overlapping areas with precarious population health, generally areas with high incidence of respiratory and digestive diseases, high mortality due to infectious diseases.